Big news from Modern Sensibility my friends! 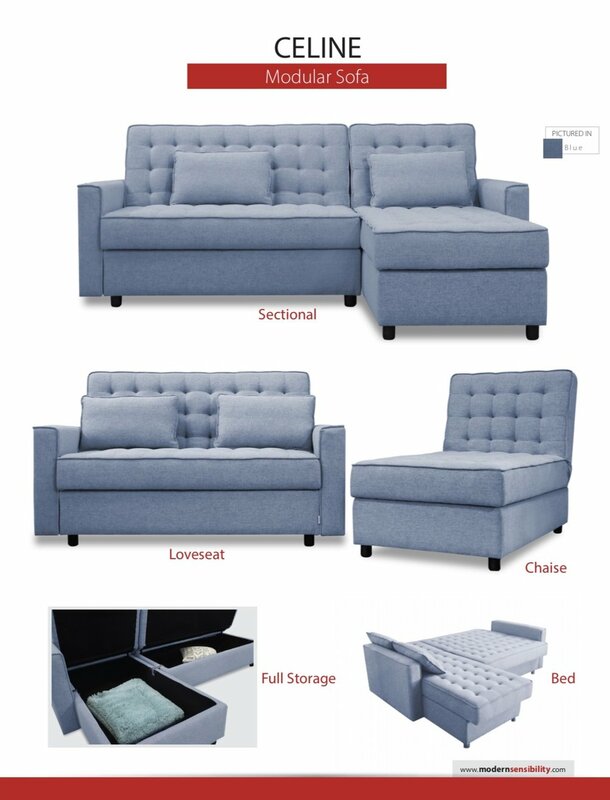 Their exceptionally popular Celine modular sofa is now comes in modular pieces in four different colors. Have a look at the images below for all of the available variations! Let us know if you are interested in pricing by contacting us here.